Pakenham Heating & Cooling have extensive knowledge in all cooling applications and can help from a domestic change over to may be up grading to latest technology. Pakenham Heating & Cooling can also assist with the latest government incentives to change your existing system to a better energy consuming appliances wether it be heat pump or solar. So what ever your needs please drop aline and ask our advise. We can help you decide whether you want evaporative cooling or refrigerated cooling and we can tell you whether you need a split system or a ducted refrigerated unit. Whatever your dilemma please call us so we can help decide what it is you need. Our recommneded brands in relations to evaporative cooling are the Seeley Interational brands which are Breezair, Braemar and Coolair, all of these brands are good, however, we can help decide which is the best for you. In relation to refrigerated cooling we recommend Toshiba because they have a range of products that will suit a bedroom right up to a big office environment, they are able to be installed with the minimum of fuss and most importantly they are designed to work when temperatures go beyond 38 degrees celcius whereas many of the other brands are only designed to work up to 38 degrees celcius. Our recommneded brands in relations to evaporative cooling are the Seeley Interational brands which are Breezair, Braemar and Coolare, all of these brands are good, however, we can help decide which is the best for you. An Evaportive Cooler is a very old concept in keeping things cool It works on the principal of the Coolgardie safe, a cool cloth material draped over a meat safe, the air passing through the material gives of its heat and the cool air falls down over the internals of the meat safe. The modern day versions use the same sort of box and have a pump to keep the water up to the filter medium and a large fan to circulate the airflow through the house. Evaporative Coolers are a wonderful form of cooling in the summer months especially for families with young children who are running in and out of the house or if you like to bring summer into your home. We’ve been servicing and installing evaporative coolers for 30 years now, so we know what works and what doesn’t. The staff of PH&C are not sales people and our business is not a sales company. We’re owned and operated by a plumber (Peter Papworth) with 30 years experience. You’ll receive the right advise and we’ll put a dollar figure on it so you can make an informed decision. We guarantee the appliances we recommend and sell, if it doesn’t work we’ll remove the appliance and give a full refund. 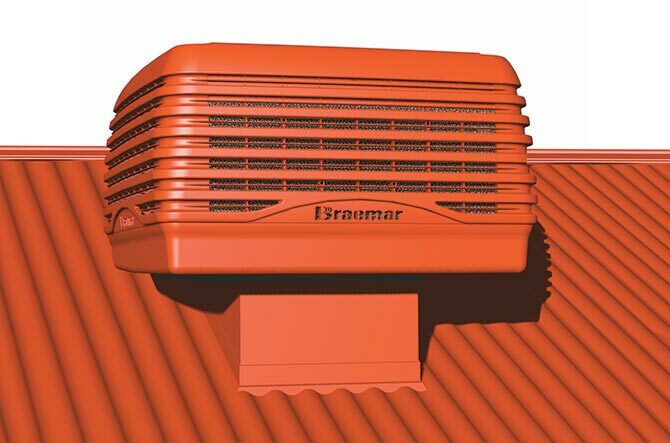 The Evaporative Cooler brands we work with and recommend include: Braemar, Brivis, Bonaire, Breezair and Celair. Pakenham Heating & Cooling supply and install split systems or they can install the split system you have purchased from elsewhere. 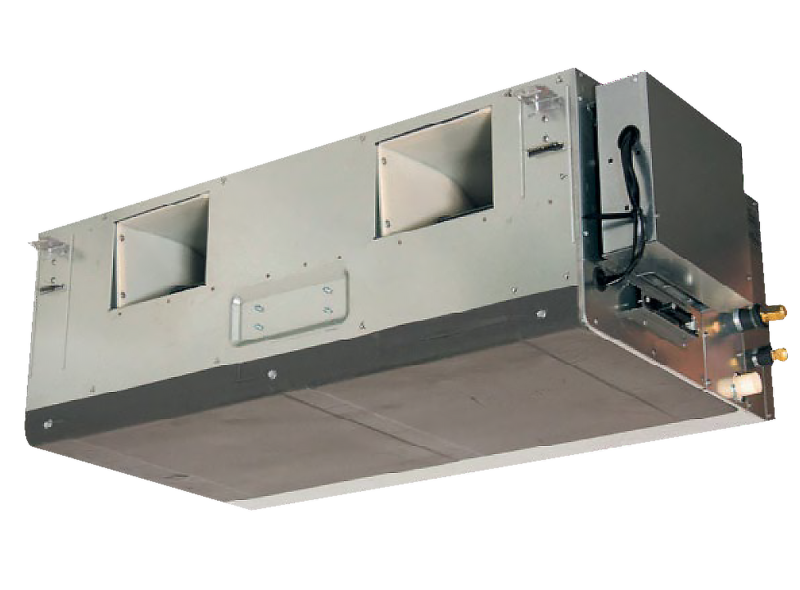 Split systems are a wonderful solution if you are looking for refrigerated air conditioning in one area only as opposed to installing a ducted refrigerated system which is beyond the budget of most households. It is also possible to install multiple split systems in multiple rooms. This is a favourable solution for some clients as you only turn the appliance on when you need it. So its an automatic zoning system. Melbourne Heating & Cooling and thus Pakenham Heating & Cooling have aligned themselves with two companies for air conditioning. These companies are Carrier and Toshiba. Carrier invented air conditioning and Toshiba invented inverter technology. Carrier purchased Toshiba about 8-10 years ago for its inverter technology. We do recommend that you purchase your split system through us, as it’s important that when an air-con is installed it is sized correctly, in addition most of our products carry a 5 year warranty. This appliance is just a bigger brother to the split system, however, it can come in two forms a split ducted or a packaged unit. The split ducted is as it says, we have a condenser unit externally and a coil and a fan assembley in the roof cavity and ducted to room vents. The package unit is the two boxes joined together and sits externally and then ducted into the roof cavity and off to the room vents. Both of these units are reverse cycle heating and cooling. Much like the Split Systems we offer we’ve opted to aligned ourselves with two companies for airconditioning. These companies are Carrier and Toshiba, this is because Carrier invented air conditioning and Toshiba invented inverter technology. Carrier purchased Toshiba about 8-10 years ago for its inverter technology. There are a number of other air-conditioning brands which spend big dollars on branding, however, you can be assured that Toshiba is the “trades” favourite, because it is a brand you can rely on in both domestic and commercial environments.